Joining us today is HDoug Matsuoka from the Hawaii Guerilla Video Hui to tell us about a Saturday workshop on Livestreaming. Then we have Cindy Matsuki from HTDC and Noah Hafner from HiCapacity to tell us about the 3rd Anniversary of Wetware Wednesday. Finally, in the aftermath of Hurricane Iselle, we’ll find out about tech tools that can assist in the disaster recovery process. 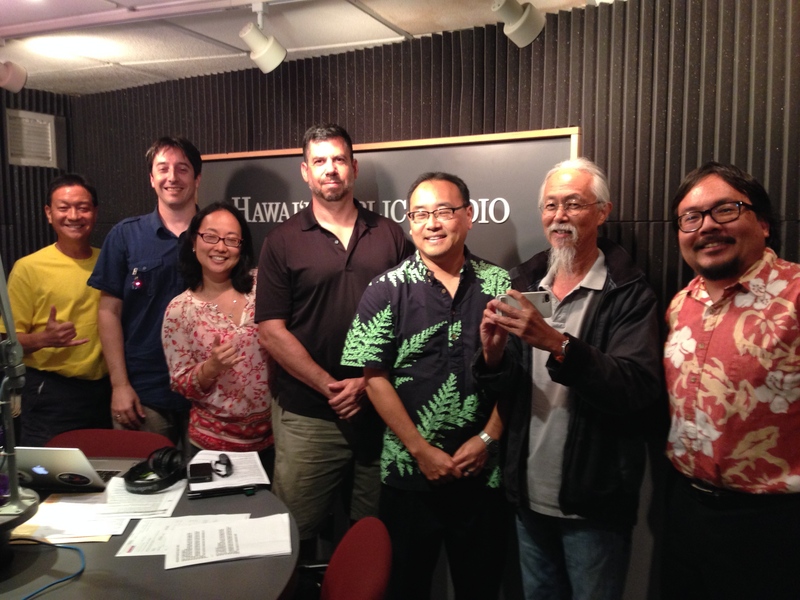 Jon Shear and Ian Kitajima will be here in the studio and Denise Laitinen and Cody Osborne join us by phone from Hawaii Island. First we’ll look at the latest tech news and happenings in Hawaii and beyond. Then joining us today is Danielle Sherman from Social Wahines to talk about the upcoming Startup Weekend. 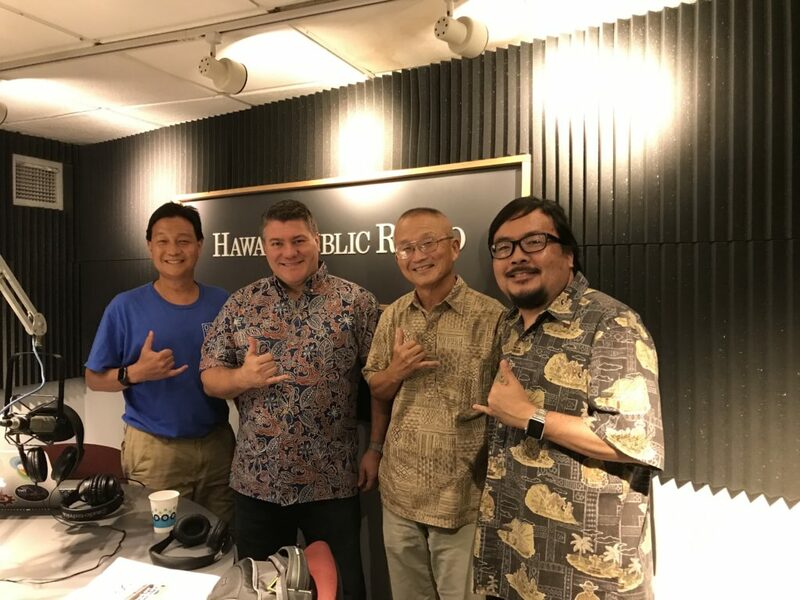 Finally, September is National Disaster Preparedness Month and we’ll find out what preparations to consider in the event of a natural disaster with the Healthcare Assoc of Hawaii and the State Civil Defense.